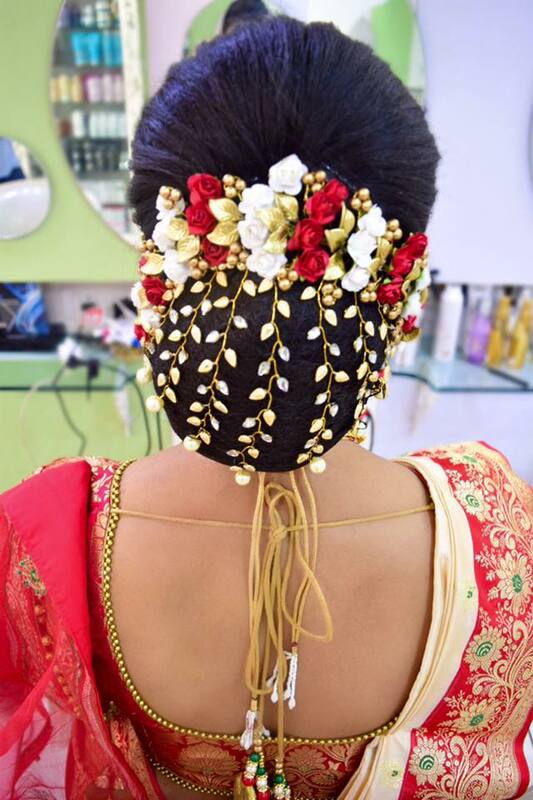 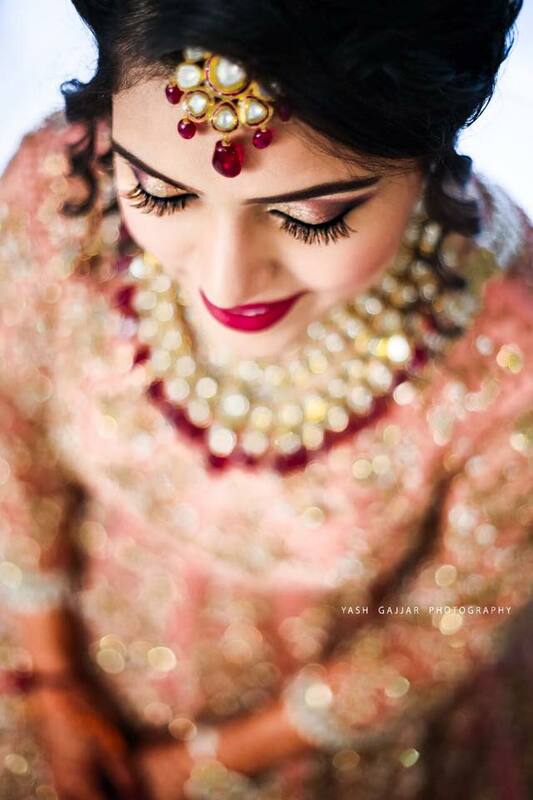 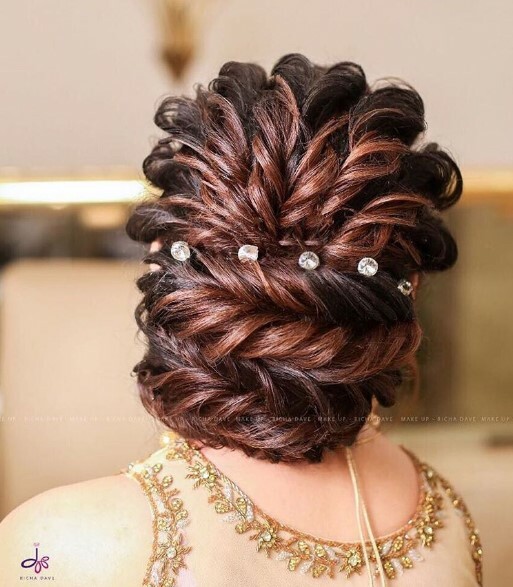 Jasmine Beauty Care is the professional salon based in Ahmedabad by Miss Richa. 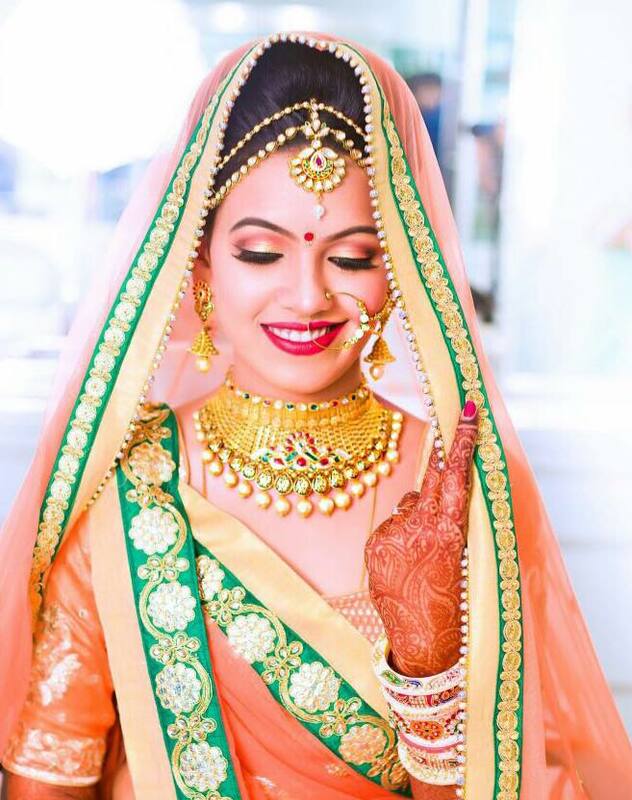 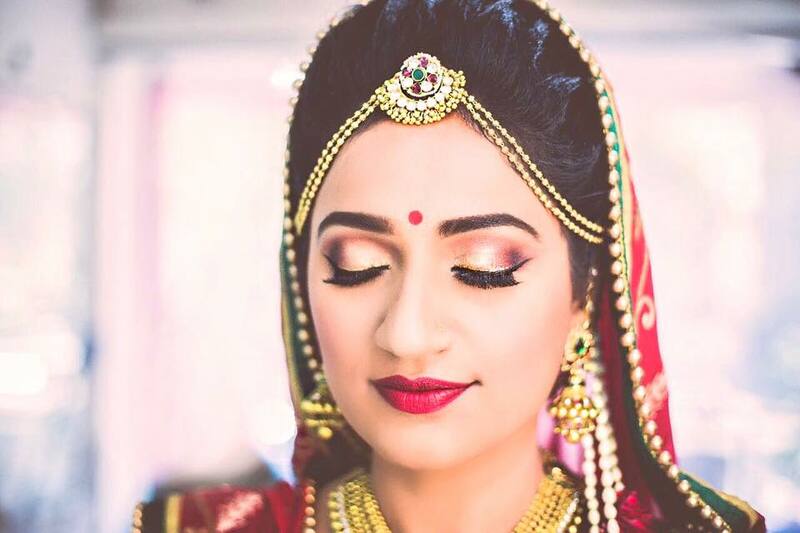 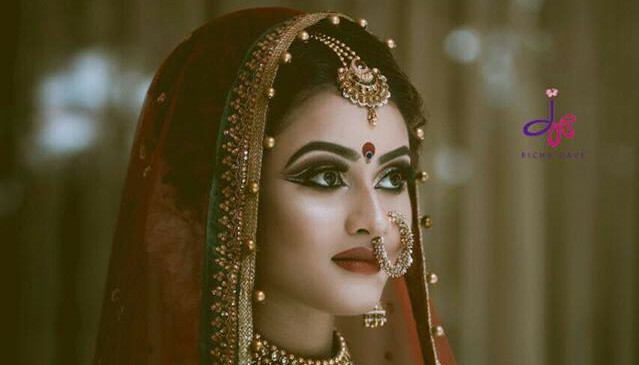 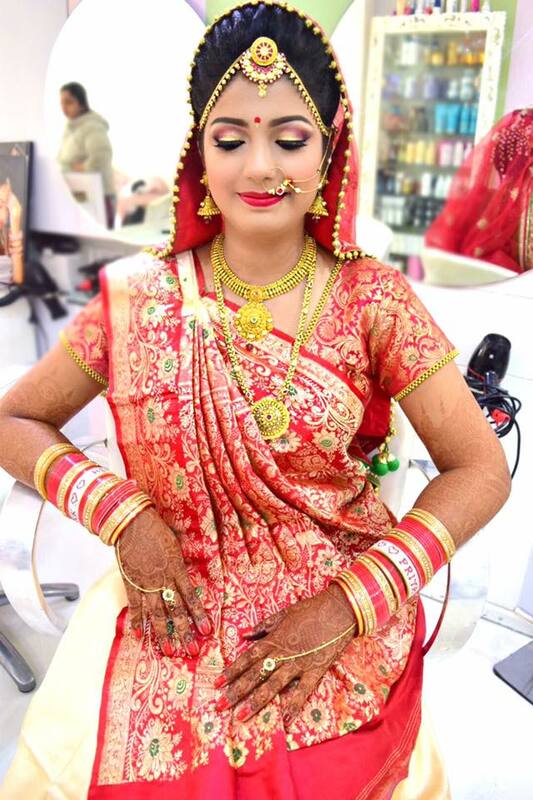 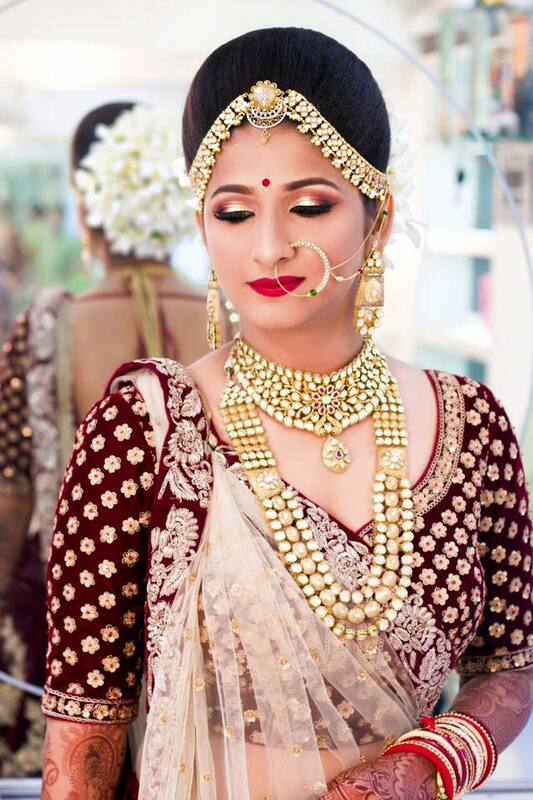 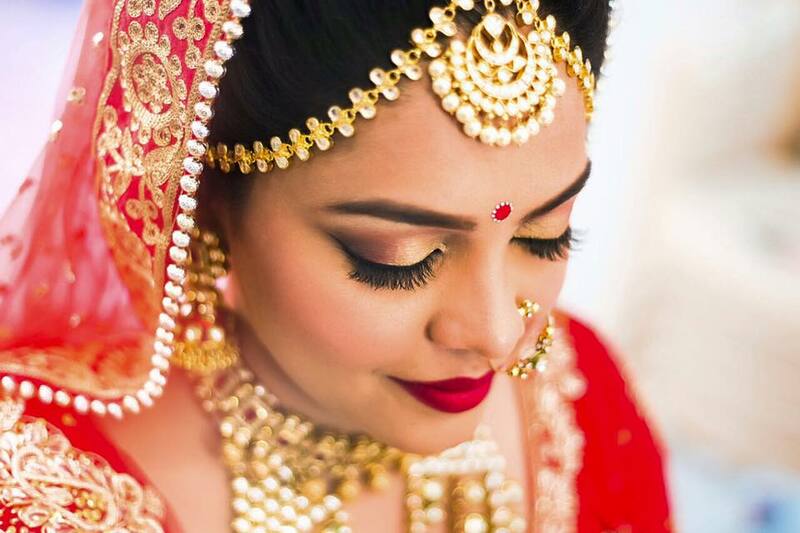 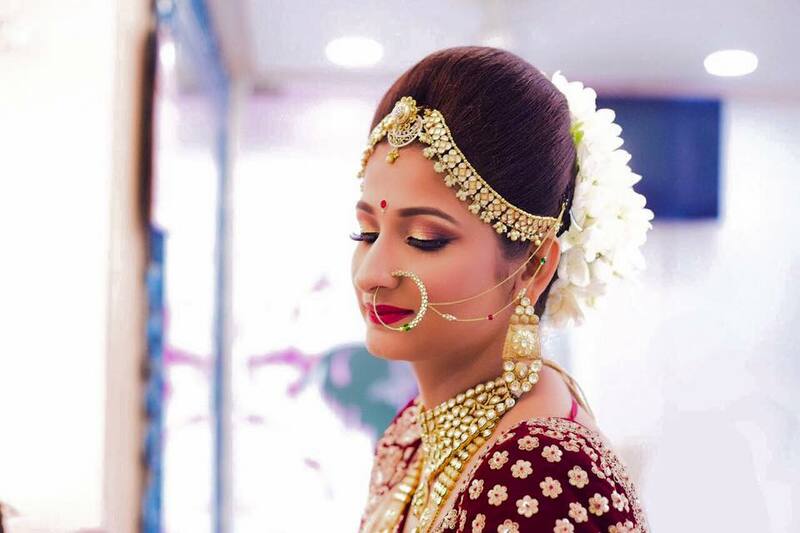 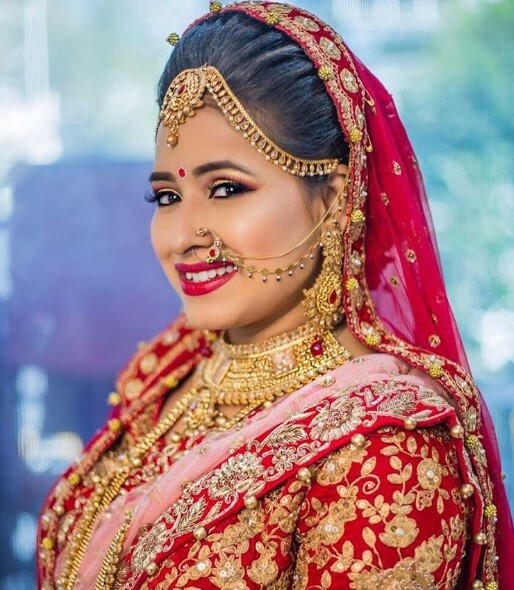 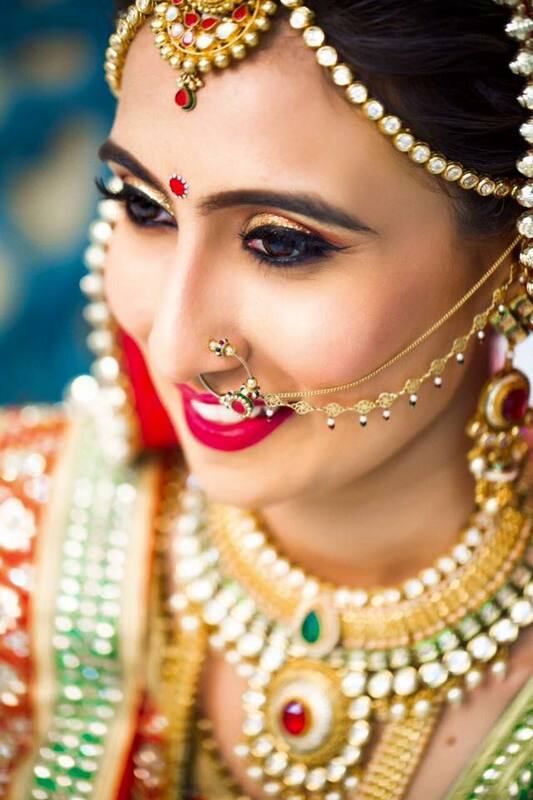 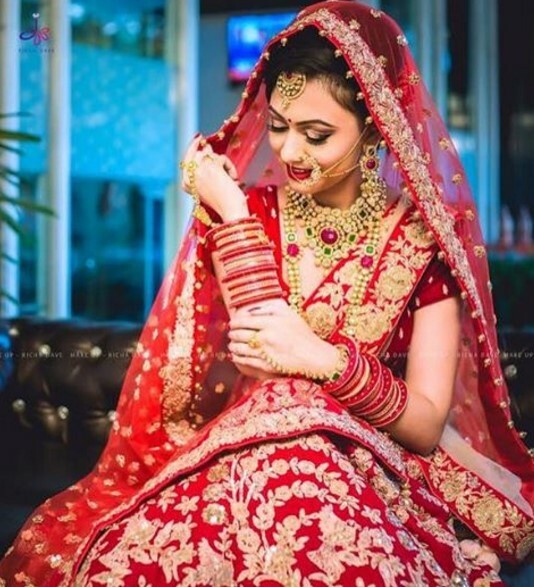 Jasmine Beauty Care is the professional salon based in Ahmedabad by Miss Richa.The programmes on Beauty Care conducted by Miss Richa are telecast through Doordarshan, ETV, Zee News and NDTV frequently. 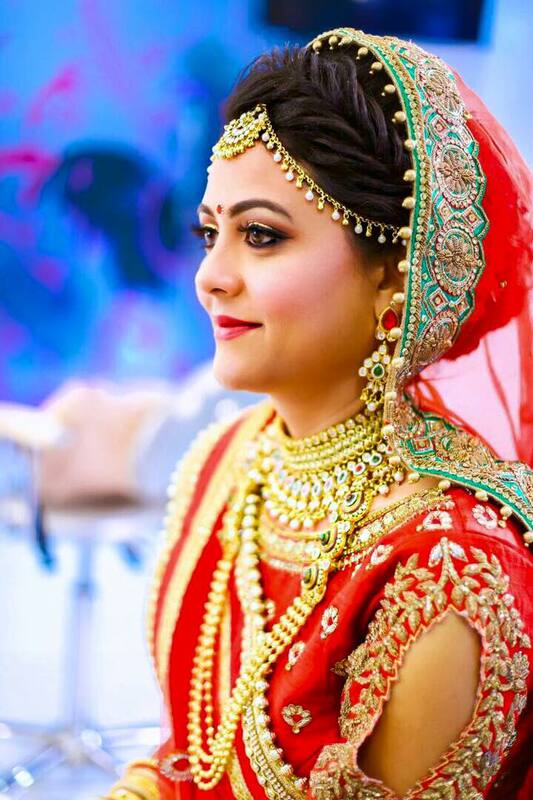 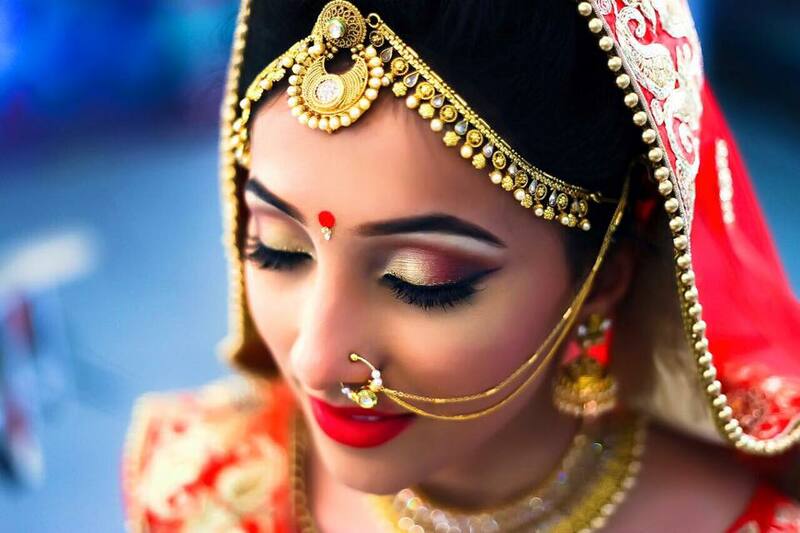 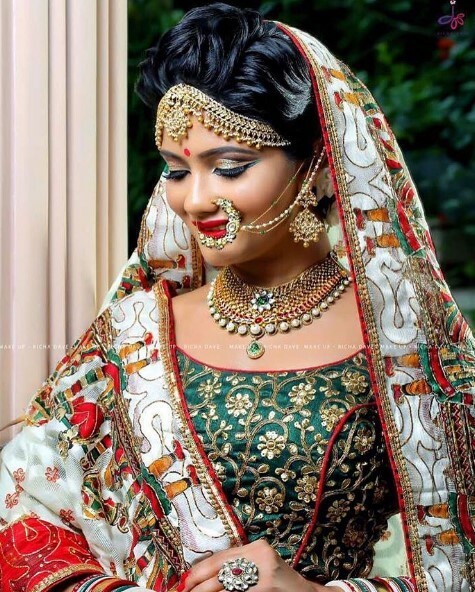 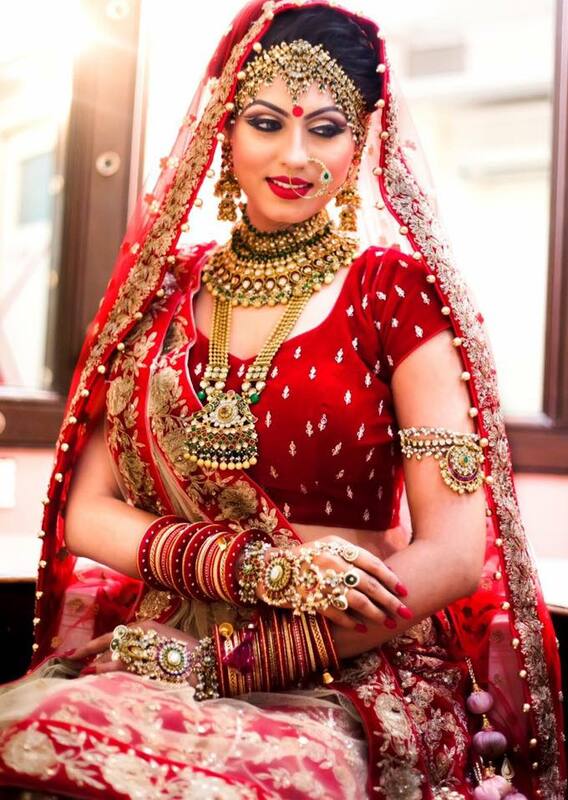 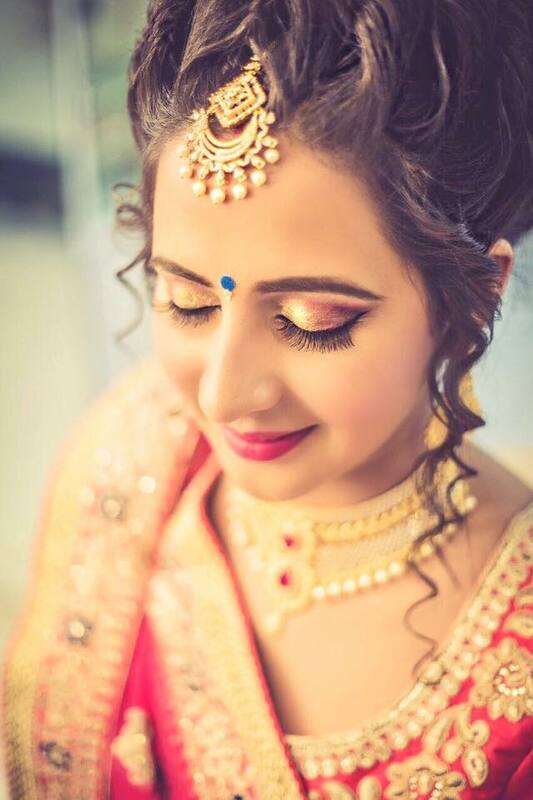 Her presentation of Bridal Make-up in front of about 800 beauticians in the Town hall, in 2007 proved to be very encouraging for the beauty-professionals. 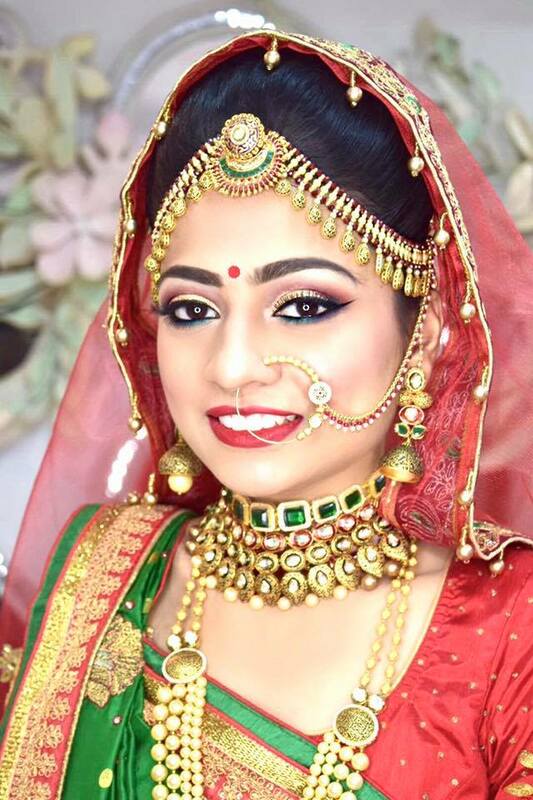 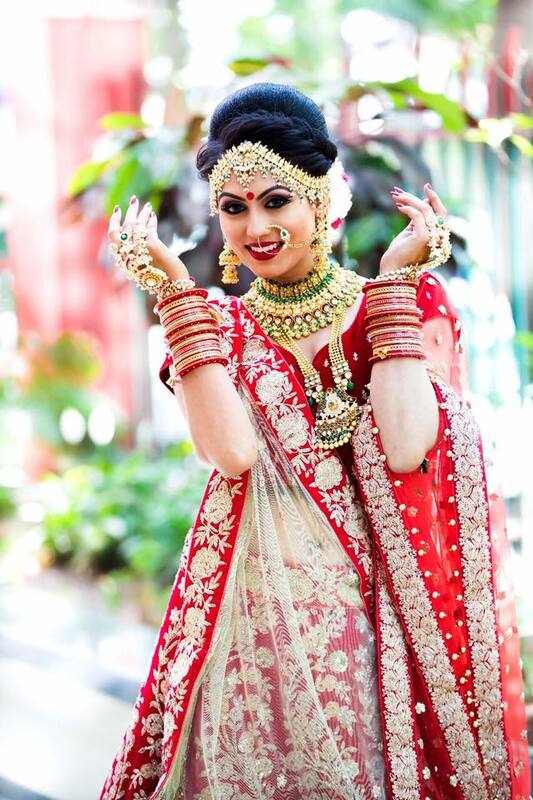 Miss Richa has received many awards and certificates in fine-arts like Mehandi, Painting, Craft, etc. 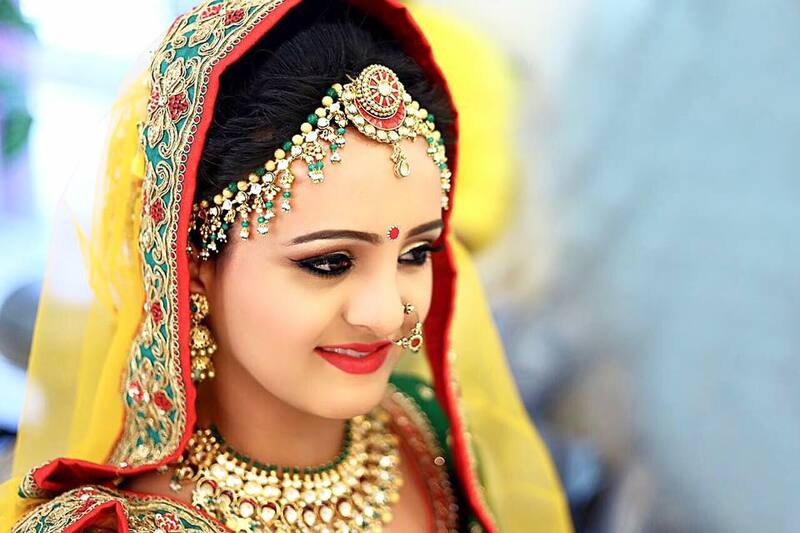 She is likely to find place in the Guinness Book of World Records for these achievements.